When you need great work clothes at great prices, there’s only one place to shop: Insane Irving’s! 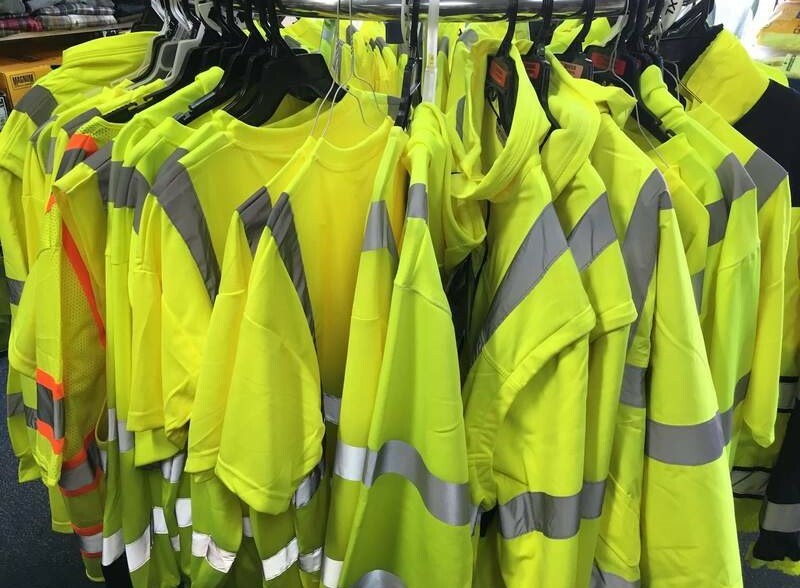 We have all the clothes you need to keep you warm and comfortable while you’re on the job. 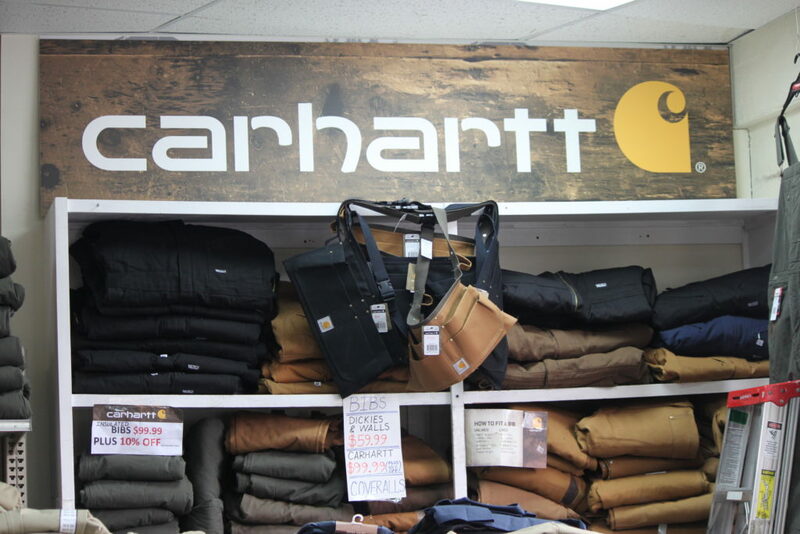 From coveralls and bib overalls to carpenter jeans and double knee jeans, we have it all. 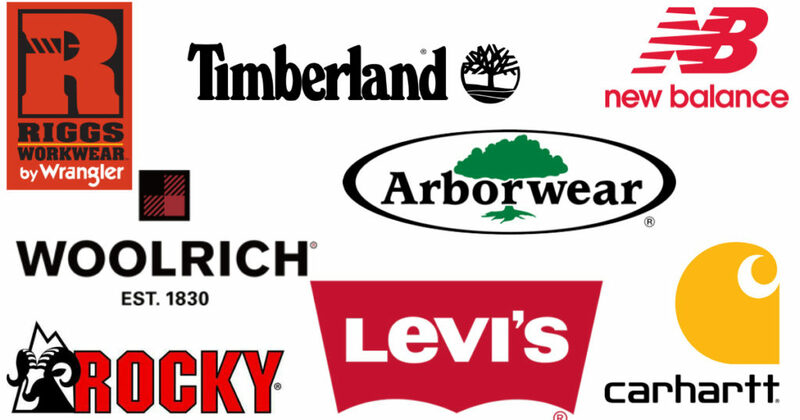 We also carry a huge selection of flannel-lined and fleece-lined clothing as well as jackets, coats, vests, hooded sweatshirts, crew neck shirts, thermal socks, and much more! We even carry nurses’ scrubs! Don’t worry about brands or sizing when you shop at Insane Irving’s! 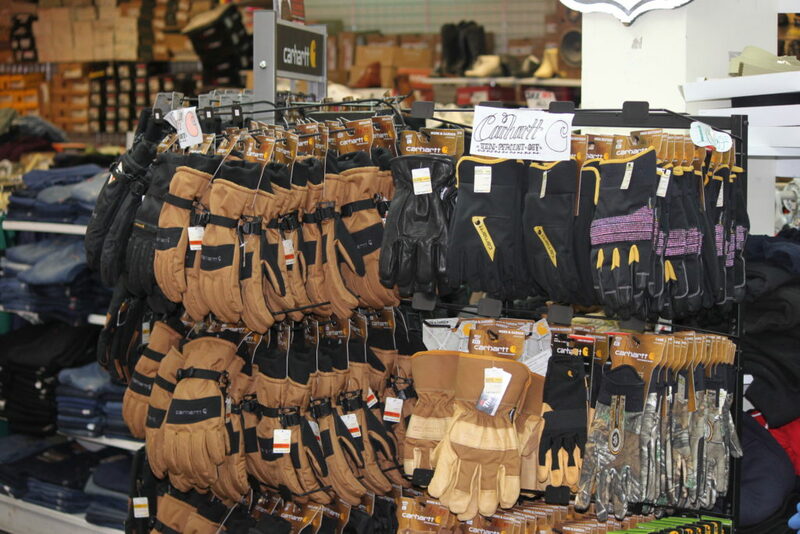 Our pricing may be insane, but when it comes to selection, we know a hawk from a handsaw. 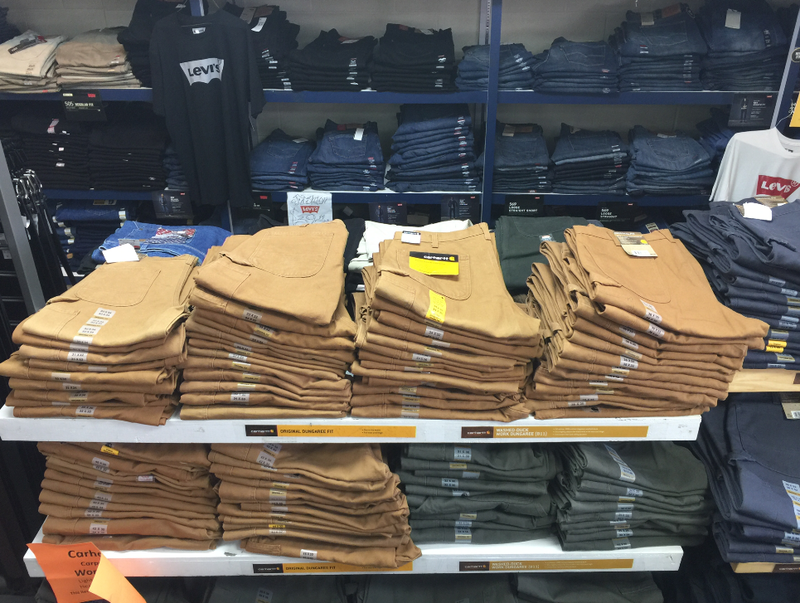 You’ll find only the best brands here at Insane Irving’s, and we carry clothing in all sizes, including big & tall. You’ll be able to find shirts up to 5X and jeans up to 60 waist. The only thing you won’t be able to find is a better selection anywhere else! 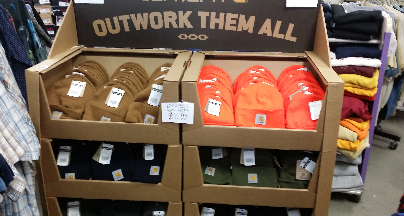 • Carhartt • Levi’s • Woolrich • Riggs • New Balance • Rocky • Timberland • Arborwear & many more!